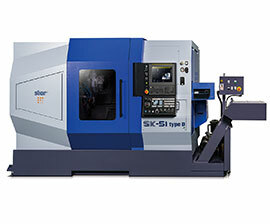 Star Micronics Enters Its New Territory With the Fixed-Headstock Lathes. 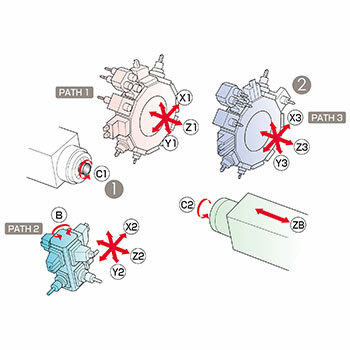 Turning tool(□20mm) max.1 tool/upper pos. Stationary tool max.1 tool/upper pos. Power-driven tool max.2 tools/lower pos.